US-Taliban Peace Talks: Deal Without People of Afghanistan? 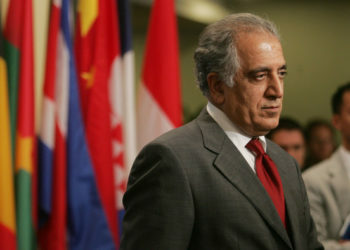 Over the past four months, a series of talks have taken place between the United States led by Special Representative Zalmay Khalilzad and Taliban representatives. These talks have indeed drawn the contours of a “peace process.” However, they have not yet built on the possibility of an intra-Afghan political settlement. On the contrary, U.S. actions have created a rosy smokescreen that is seriously progressing towards the United States’ troops withdrawal without any guarantee of a viable peace deal. 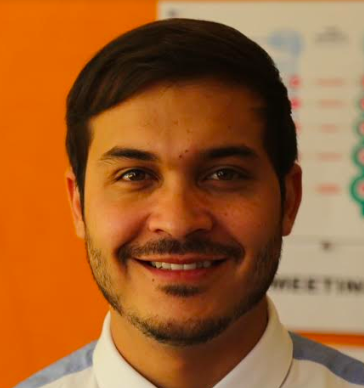 Moreover, fundamental issues such as security and human rights seem to have taken a backseat over the narrow U.S. national interests that are driving the talks without a common strategic vision for the future of Afghanistan. The talks may have unraveled the physical separation between the parties to the conflict. 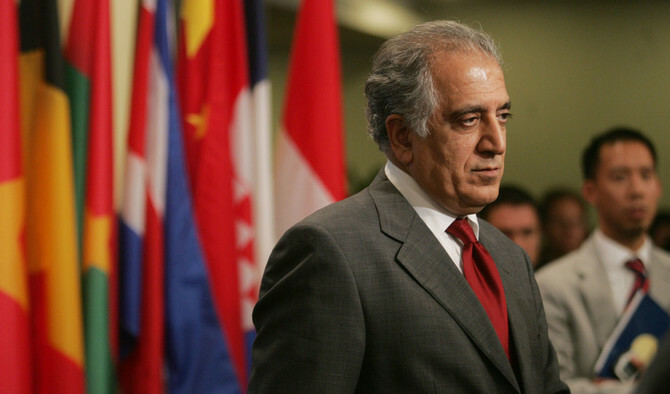 But not even Khalilzad’s visits to Kabul or his reassurances to Afghanistan’s people and government have demolished the mental walls built as a result of memories of the barbaric Taliban rule between 1996 to 2001. The United States perhaps assumes that the people of Afghanistan are less divided when it comes to making peace with the Taliban. Clearly, there is not even a small presence of a “peace process” in U.S.-Taliban talks. The actual parties to the conflict – the Afghan people and government on the one hand and the Taliban on the other – are not talking to each other. As both the Afghan people and government have rightly repeatedly demanded, the immediate priority in any talks with the Taliban should be a ceasefire arrangement coupled with a credible intra-Afghan political process. None of that has yet been openly discussed or agreed upon in U.S.-Taliban talks. What is more striking and worrying is the series of meetings that the U.S. has conducted with the Taliban without delivering a simple and straightforward message to the people and government of Afghanistan. Contrarily, the negative impact of these diplomatic initiatives on the ground is almost immediate and the Taliban have not yet ended their boycott of the government. Therefore, the United States must clearly demonstrate to the Taliban that by engaging in direct talks with them, the Taliban are not making any favors to the international community or the people of Afghanistan, but rather, the United States is doing the Taliban a favor. Similarly, the U.S.-led initiative has also failed to block the spoilers in Afghanistan and the region. Earlier this week, Russia hosted another Moscow format conference concerning peace and reconciliation in Afghanistan, in which some of the known faces from Afghanistan participated. What is particularly noteworthy is the remarks made by some yes-man individuals in that conference, who have no constitutional authority and whose primary agenda is to re-inject themselves into the mainstream politics at the cost of Afghanistan’s nascent democratic institutions. 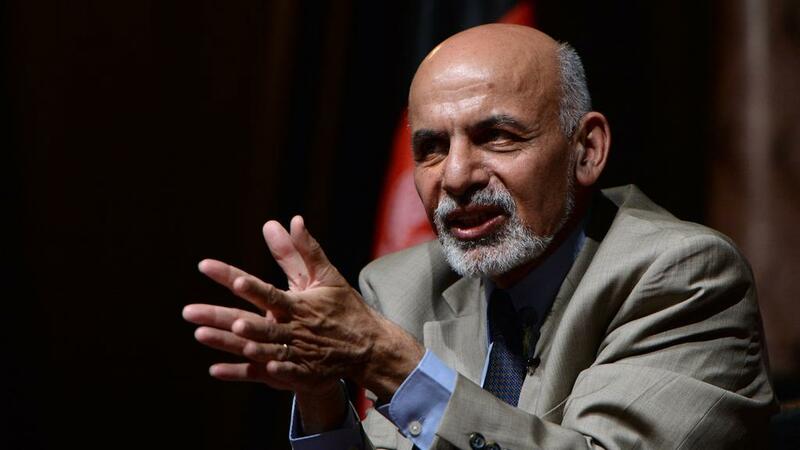 The Roadmap for Peace that the government of Afghanistan has outlined in the Geneva Conference of November is clear. Any change must come through the electoral process and any future arrangement must guarantee the integrity and unity of the Afghan National Security and Defense Forces. The people and the government of Afghanistan are genuinely open for presidential elections, a credible electoral list, and eligibility criteria that would not exclude a potential candidate from the Taliban. Of course, some legislative work and administrative actions are required. But before progressing towards such an outcome, the Taliban must stop playing games and drop their preconditions. If the Taliban do not trust the Afghan government headed by President Mohammad Ashraf Ghani for the implementation of a possible agreement, they should say so and work together with the government, not foreigners, to draw the framework of a caretaker government under the stewardship of an empowered head of state. This is what a true intra-Afghan dialogue means. However, should the Taliban aspire to directly ascend to power under an arrangement with the superpowers, they will encounter the same accusations of being puppets as they keep calling the incumbent regime. Afghanistan can form another coalition government with a careful distribution of key ministries among the main actors, including the Taliban. But before that is possible, the Taliban must disarm, enter mainstream politics through the electoral process, and stop challenging the current constitutional order. What greater achievement are they seeking than entering mainstream politics and integration of their combatants into the national armed forces? The message of the Afghan people to the Taliban is clear. They will not backtrack on their achievements of the last 17 years. They will continue to promote and defend human rights, women’s rights, and rights of the minorities. They will not accept a tribalist and Islamic extremist political order. They will not accept any restrictions on their individual political freedoms, freedom of expression, freedom of media, and participation in political processes. They will also resist any form of political order that is governed by Madrassa tutors and self-proclaimed Islamic scholars. To the U.S. government and its people, the message of the Afghan people is to not throw them back to the wolves. The U.S. security will not be better assured by the weakness in which they are planning to leave Afghanistan. 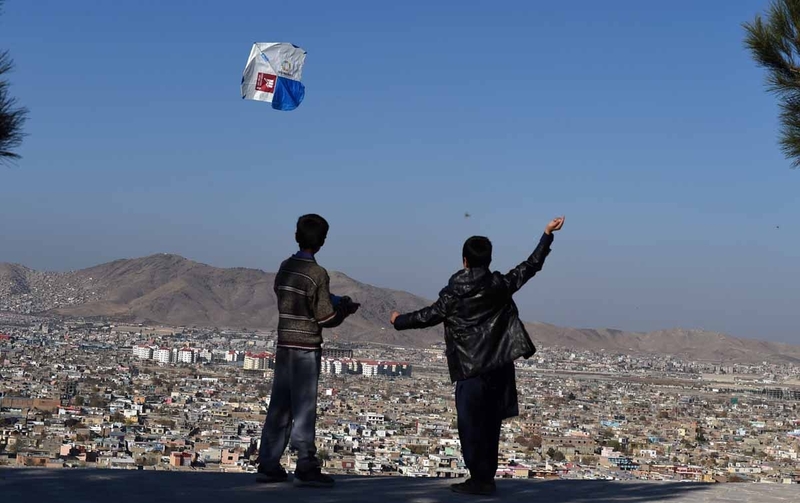 Afghanistan’s new generation is not planning to fatten their wallets and siphon donor money. The U.S. should use its leverage over the Taliban and settle for nothing unless everything is settled through an intra-Afghan dialogue.